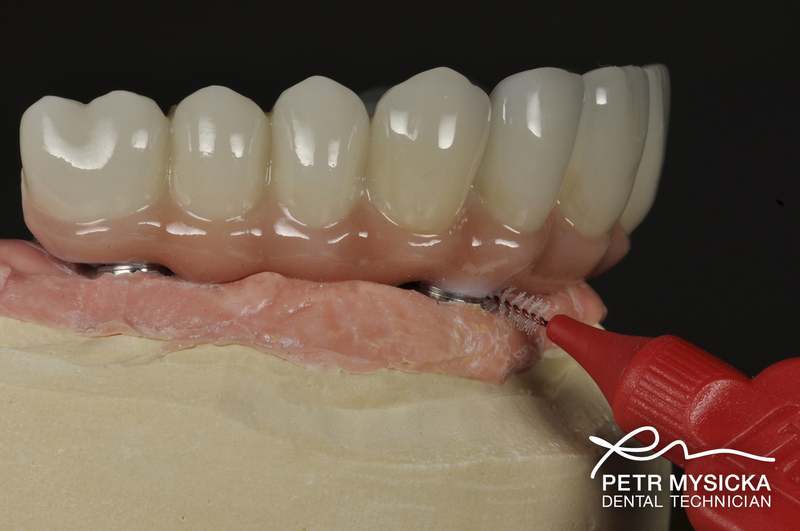 Zirconia is an extremely hard wearing and bio-compatible material used in dentistry today. The actual form is known as Zirconium Dioxide. Zirconia is made up of the white crystalline oxide from the actual material. 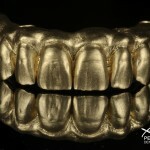 It is used in our dental implant clinic for restorations on natural teeth as well on dental implants. 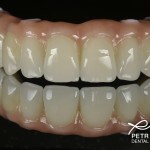 The use of zirconia in dentistry has become more popular in recent years as technology and techniques improve. 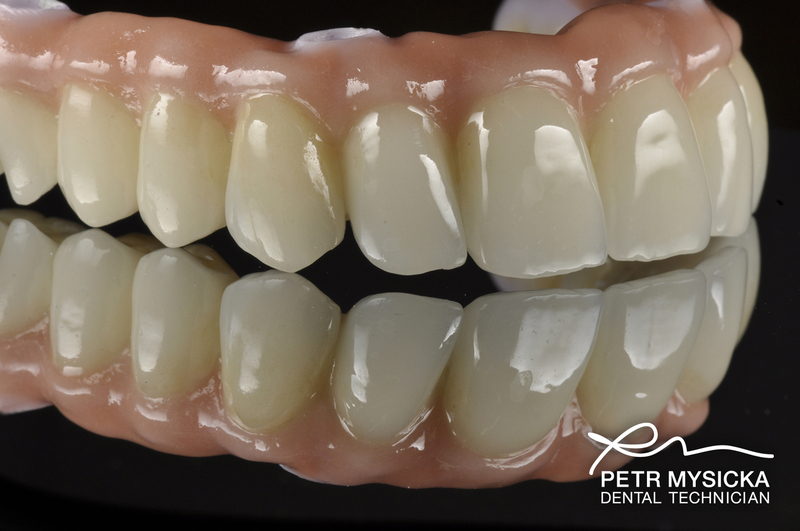 Zirconia is made by means of a CAD cam process. 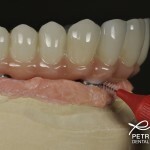 Dental restorations are made through a highly accurate and precise method. First the tooth or implant is scanned using a very precise 3 dimensional scanner using either red light, laser or blue light technology. 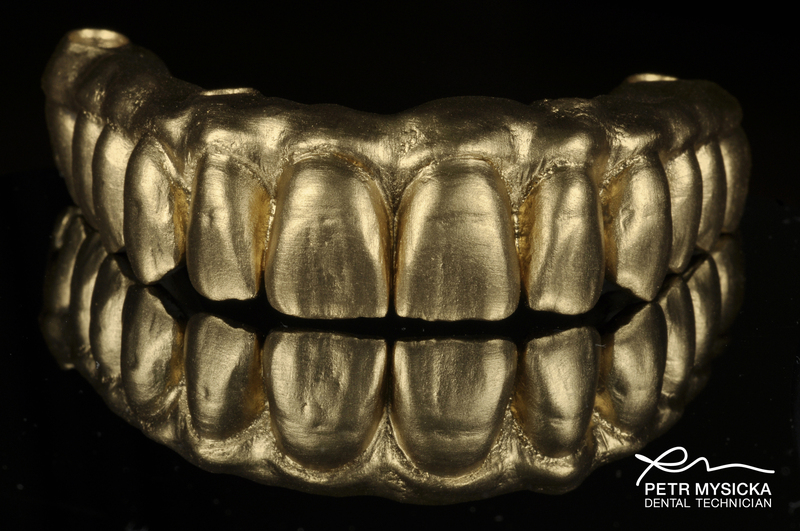 The scanned object is imported into a design software and a dental technician will design the type of restoration. 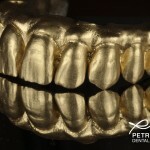 The whole process removes potential errors which can be introduced in the dental laboratory. The final restorations are extremely precise with a marginal error of a few microns. 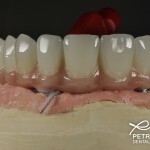 We have taken some photographs of cases which were completed in our dental laboratory using the technique described above. 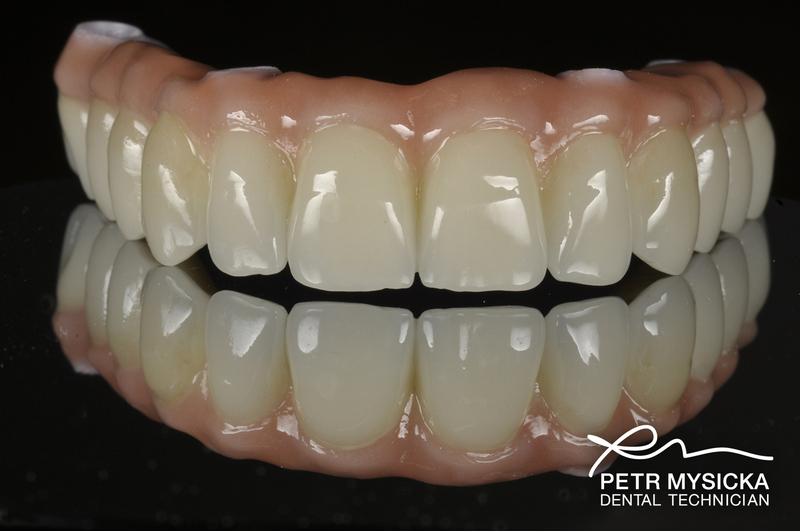 Unlike conventional metals zirconia is pure white and does not show dark shadows around crown or bridge margins. Highly aesthetic, no dark shadows from metal frameworks within the bridge. 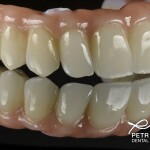 Extremely hard wearing, tooth wear is extremely slow unlike other materials like acrylic or composite. More resistant to staining than other materials like acrylic or composite. Bridge fractures are rare due to the extremely strong nature of the material. Better for gum tissues, less likelihood of plaque adhering to the surface when compared to acrylic or composite. If any alterations need to be made the bridge needs to be completely remade unlike other materials where modifications can be completed on the same bridge. 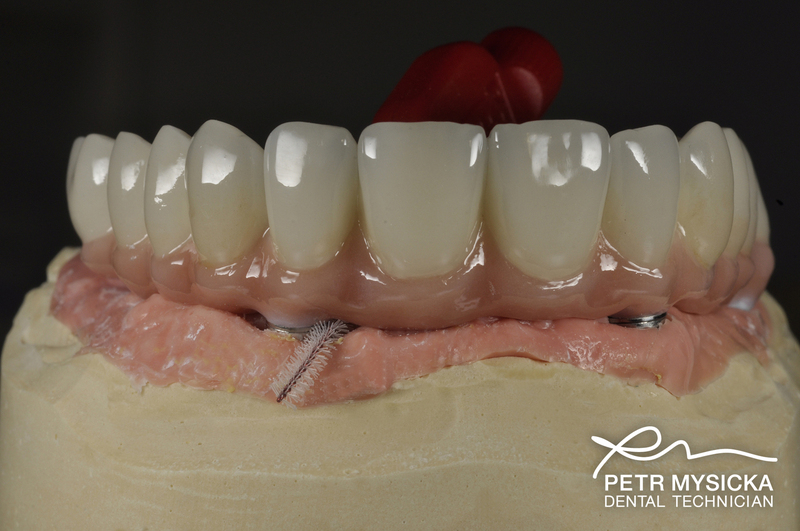 Zirconia is heavier than most other options, not a big disadvantage once it is placed in the mouth and the patient becomes used to the bridge. For more information please feel free to Contact Brighton Implant Clinic. 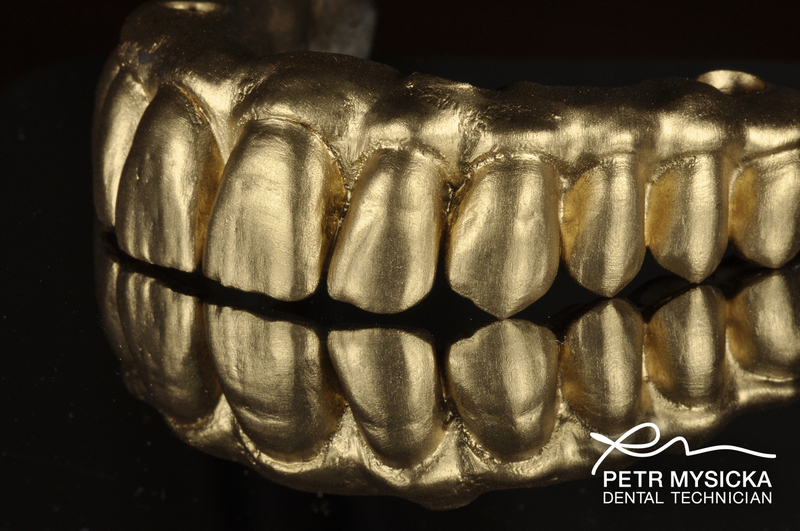 Our thanks to our skilled dental technicians at Brighton Dental Labs for their amazing work.